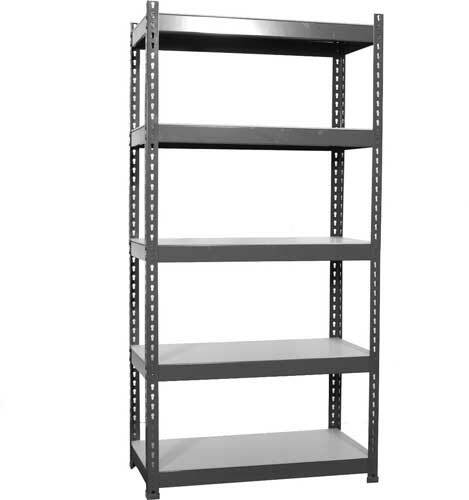 Shelving Racks are of three types, ie. 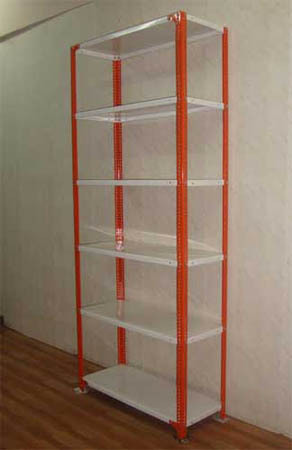 OPEN TYPE, SEMI OPEN TYPE AND CLOSED TYPE. 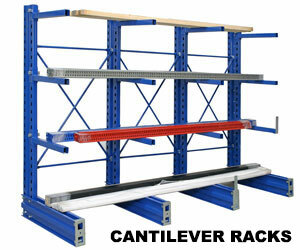 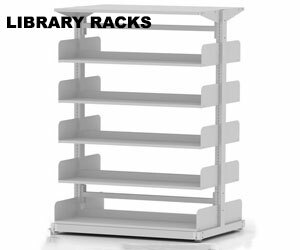 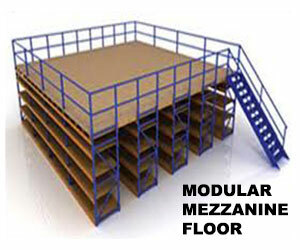 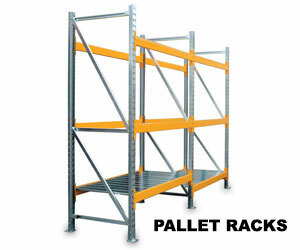 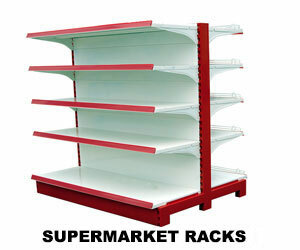 Besides these three types racks, we are fabricating other different types of racks also such as HEAVY DUTY PALLET RACKS. 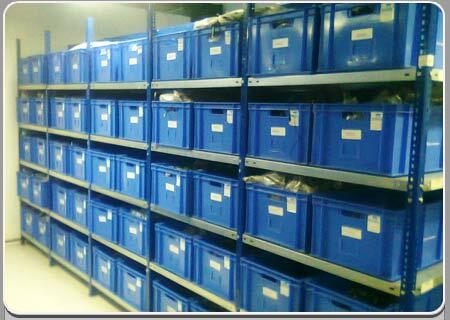 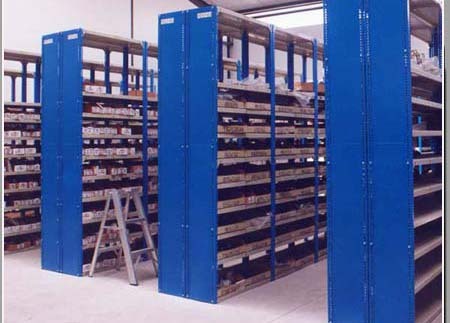 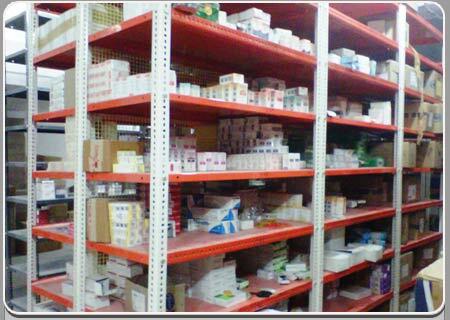 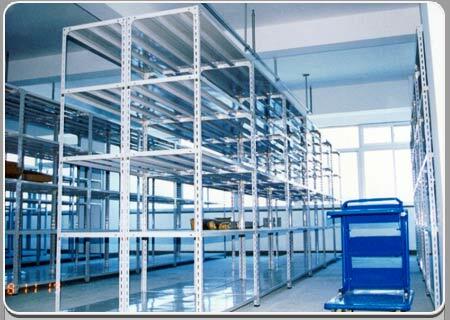 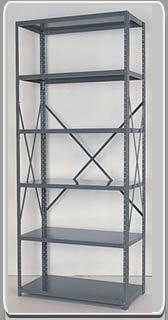 Storage racks having different load bearing capacity as per demand of the client. 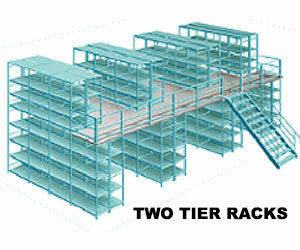 RACKS having different load bearing capacity in the same rack. 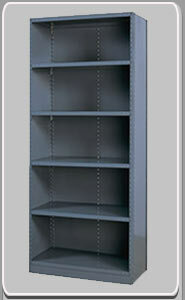 PIGEON HOLE RACKS ( three sides covered racks having small compartments to store small components / parts ). 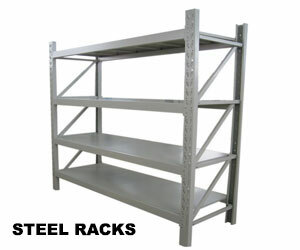 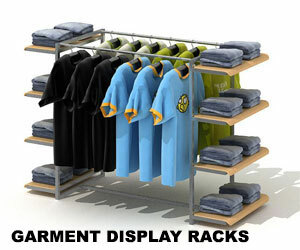 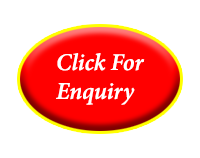 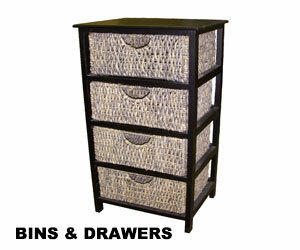 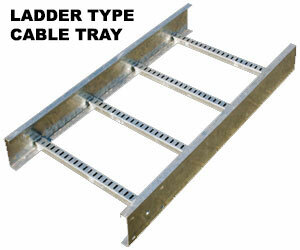 We can fabricate any type or any size of rack as per the requirement of the party.